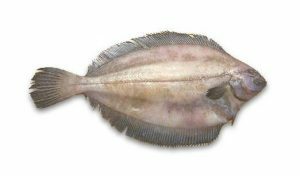 Grey sole, also known as witch flounder, are a flat fish with a very small mouth and both eyes on the top side of their body. They are a deep-water fish that are typically brown to grey on top with a vibrant white under belly. This allows them to easily camouflage themselves from predators. 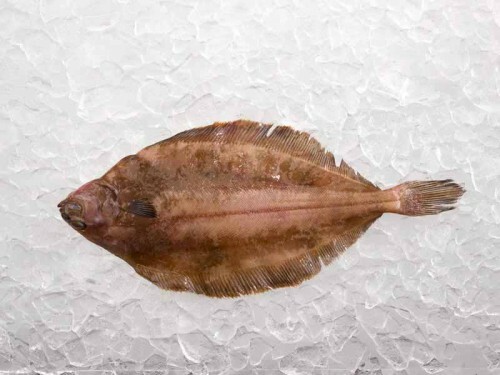 In terms of culinary aspects, grey sole is low in fat and calories, making them a great choice for your health. Their flavor is mild and sweet, with very firm, small flaked flesh. You can bake, broil, deep fry, or sauté grey sole. Due to its mild flavor, it is very versatile in terms of cooking. Truthfully almost any flavor pairing would work! This week we are making crab meat stuffed grey sole pinwheels! This recipe is unique, easy to make, and so very tasty! Follow us on Facebook or Instagram (@harborfishmarket) to stay updated on DIY Videos, recipes and more!